Economist Lakshman Achuthan says he doesn't mind being the skunk at the garden party with his lonely recession call. Economist Lakshman Achuthan says he's neither a bull nor a bear -- though he does admit to being a skunk. Achuthan, the head of the widely respected Economic Cycle Research Institute, says even though the stock market has hit a series of record highs this week, he's not budging from his call that the U.S. economy has been in a recession since the middle of last year. 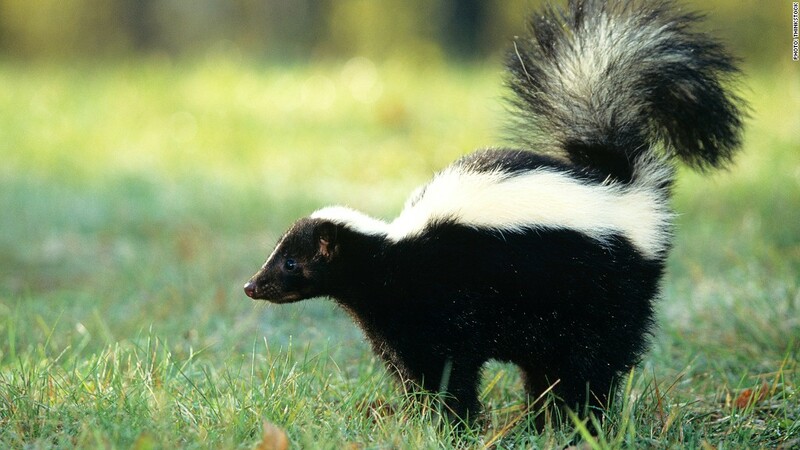 Few share his opinion though -- thus his self-described status as a "skunk at the garden party." He used that term repeatedly last year as well. Achuthan said the bull market in stocks is a result of the Federal Reserve's asset buying program which is pumping money into financial markets, not underlying economic strength. And he also noted that in 20% of recessions, stocks continued to climb. So while it's rare for the market and economy to show this big of a disconnect, it's not unprecedented. The Dow is up 12% since Achuthan first said that the U.S. was in a recession on July 10. "The stock market went up 30% during 1926-27 recession," he said. "It made this market look like it's underperforming. We've seen this movie before." Related: Dow record? Who cares, the economy stinks! Achuthan points to a variety of arcane economic indicators that he says proves the economy is in a relatively mild downturn, despite continued job growth, a housing recovery and an increase in the nation's gross domestic product. He expects the job and GDP figures to eventually be revised downward to show the economy was contracting, not growing, in the second half of last year and early this year. He said the current economic weakness has little to do with the worries about the fiscal cliff, budget cuts and other Washington budget debates that have gotten most of the attention from other economists. Achuthan added that you don't necessarily need a shock to start a recession. It's more complicated than that. He also says this downturn appears to be fairly modest and may be over before many people recognize that it even took place. Not even he's predicting anywhere near the level of economic damage caused by the last downturn. 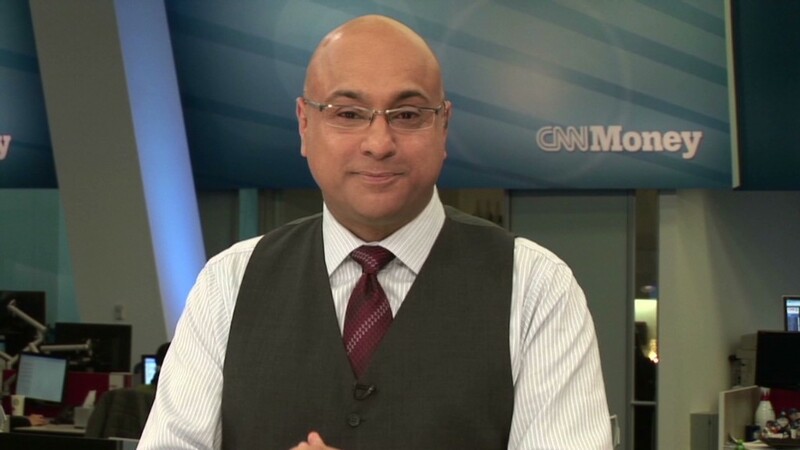 Velshi: Are we in a recession? So when exactly do we find out if the economy is in a recession or not? The textbook definition used to be two or more quarters with a drop in GDP. But the beginning and end of U.S. recessions are actually determined by the National Bureau of Economic Research. However, the NBER typically calls a recession well after the fact. It didn't even recognize the start of the Great Recession until December 2008, a year after the downturn started and well after the meltdowns in the housing, labor and financial markets. To his credit, Achuthan and ECRI called that recession in March 2008. At that time, many economists were still arguing there was no recession. ECRI has also never been wrong with a recession call. But that streak might be ending. While Achuthan still thinks he will eventually be proven right, most economists believe that the economy is not in a recession now and is not headed for one anytime soon. "I think he's kind of out there by himself," said Keith Hembre, chief economist with Nuveen Asset Management. But Hembre agreed that the economy is vulnerable. "To a certain degree, it's semantics. Recession or not, it's not a normal growth environment," he said.